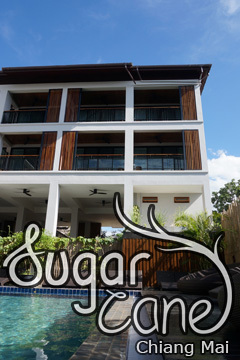 Pathara House - Old City, Chiang Mai, Thailand - Great discounted rates! Located in Old City, Pathara House is a perfect starting point from which to explore Chiang Mai. The hotel has everything you need for a comfortable stay. Free Wi-Fi in all rooms, daily housekeeping, fax machine, laundromat, photocopying are on the list of things guests can enjoy. Guestrooms are designed to provide an optimal level of comfort with welcoming decor and some offering convenient amenities like internet access ?ÛÒ wireless (complimentary), air conditioning, heating, television, satellite cable TV. The hotel offers various recreational opportunities. Convenience and comfort makes Pathara House the perfect choice for your stay in Chiang Mai. Pathara House - Chiang Mai classifies itself as a 2 star hotel.